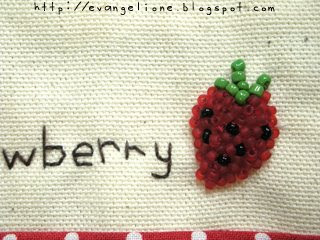 I love <33 the beaded fruits on the pouches! 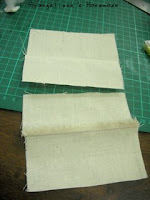 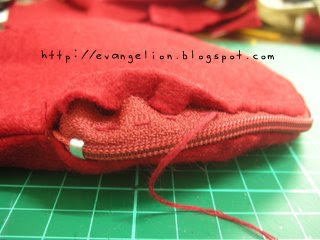 ^__^ Are they just sewn on? 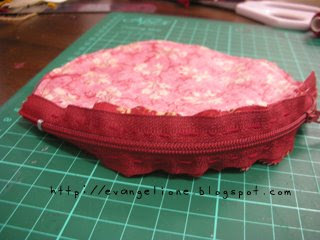 They look so nice and 3D! 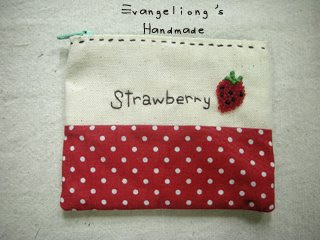 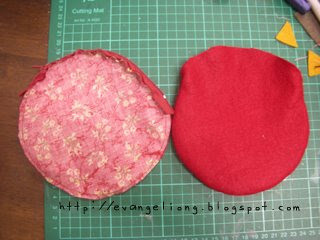 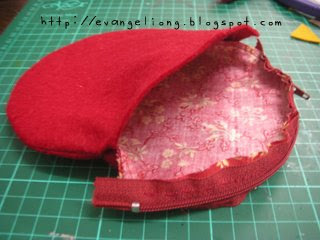 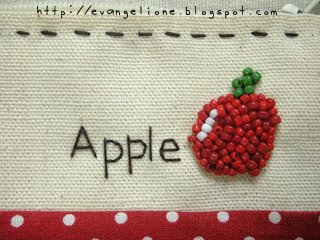 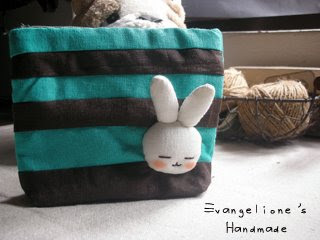 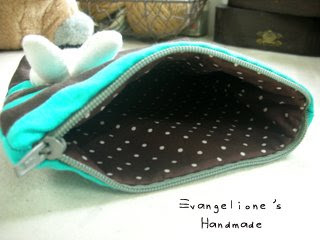 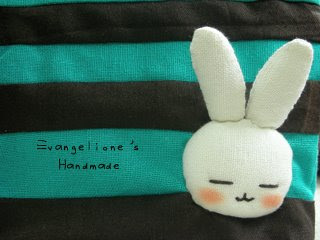 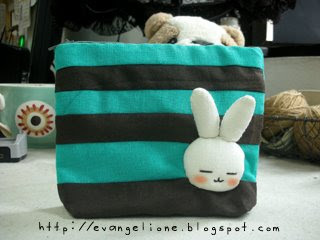 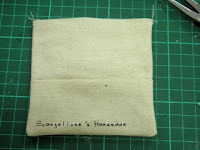 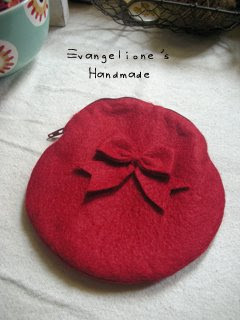 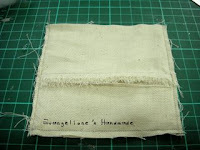 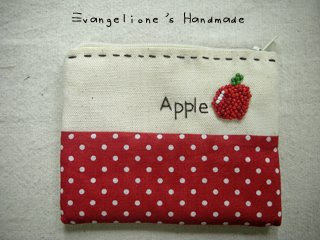 hello evangelione... ur bag was so cute n nice... if want u to make a big bag will cost how much ah? 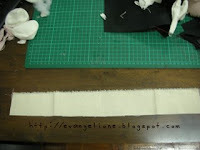 how big it will be?